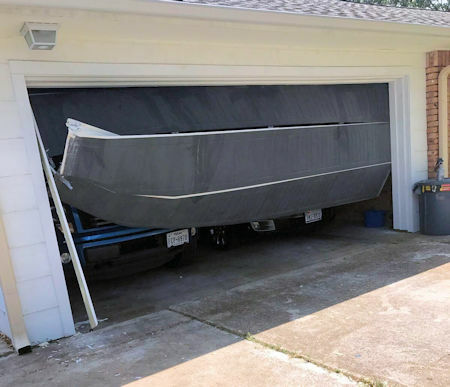 What happens when garage door tracks fall out of alignment? Is this an easy DIY? And what do you need to consider before you try to align tracks alone? Tracks are misaligned when the fasteners, which keep them secure, come loose. In this case, the tracks move from the initial position. As a result, the garage door rollers won't be able to run up and down with ease. The extent of the problem is not always the same. The bolts, which are used to secure the vertical tracks on the jamb, utilize slots for easier adjustment. So if the bolts are not entirely loose, the problem is smaller. 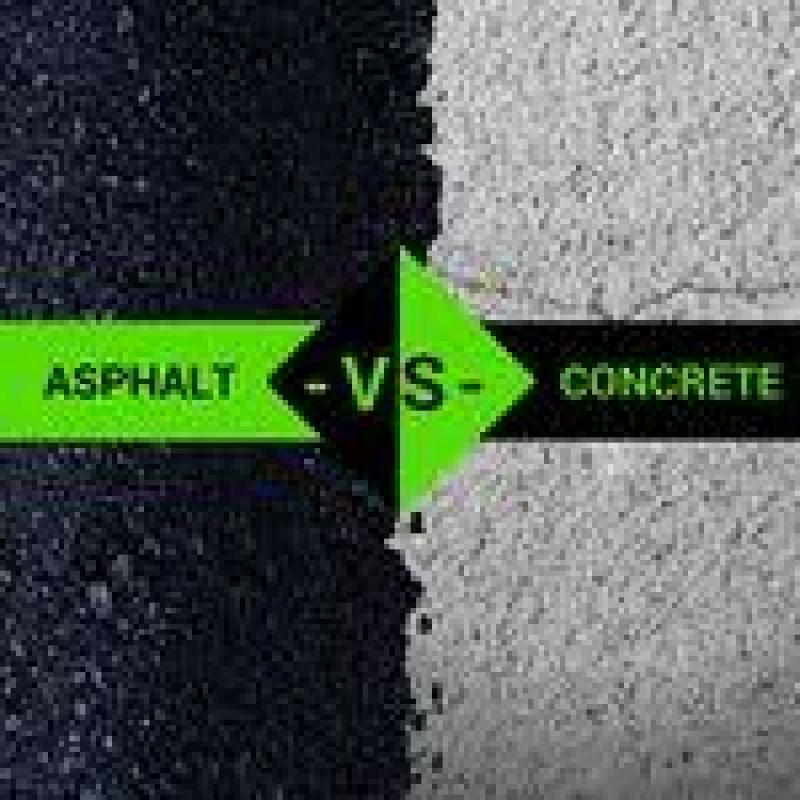 The problem is bigger when the tracks come completely out of alignment causing the overhead garage door either to bind or jam. In the case of the latter, you definitely need the assistance of a garage door repair expert. Here the concern is not only to align tracks but also put the entire door back on track and check its condition and if it is damaged. As an overall, it's always best to trust a pro for garage door tracks repair. Aligning the tracks is hardly easy. Even if the bolts of the tracks are slightly loose, the tracks must be aligned correctly. Keep the wrong distance from the door and you will have a problem. Please note: There should be a ½ inch gap between the track and the door. If the track is placed closer to the overhead door, the door might bind. If it's put farther away, the door might fall. 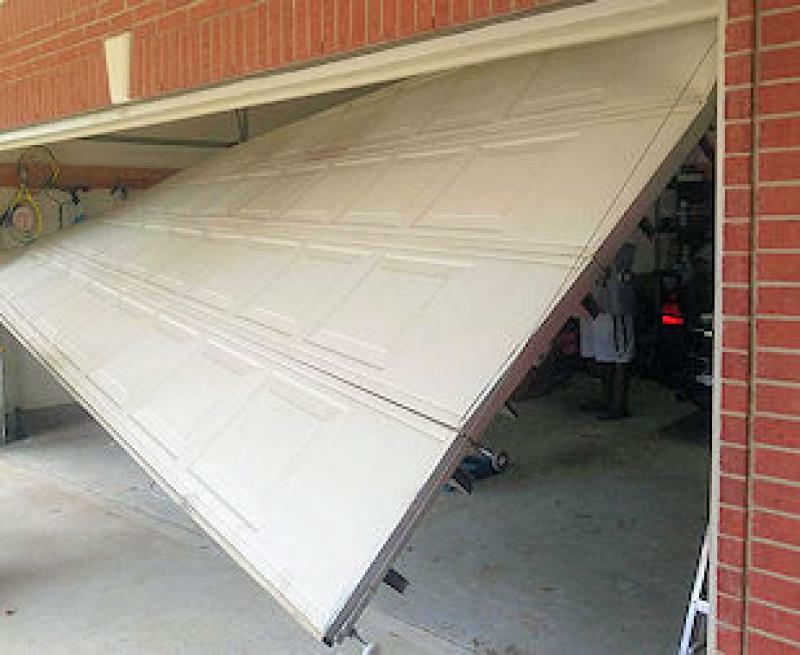 In order to align the tracks of garage doors, you need to loosen up the bolts. It's vital to take precise measurements beforehand and either pull the tracks inwards or outwards to make the adjustment. When you align the garage door tracks and rollers move without rubbing the walls of the tracks, the job is done correctly. That's the difficult part. A level might help you be certain that the track is straight. Check for marks on the jamb created by the pressure put on the track all this time. This might help you find the exact position of the track. Remember to straighten up the brackets and tighten the bolts only when the tracks are aligned. If one track is misaligned, it doesn't necessarily mean that the track on the other side of the door will be misaligned too. All the same, you need to check it. Overhead door tracks consist of three different sections. There is a vertical, curved, and horizontal track on each side of the door. The ones most damaged are the vertical ones. So these are the ones to check more often. In order to align tracks, you need to loosen up the bolts. But don't loosen all of them entirely and together. Be cautious and gentle. 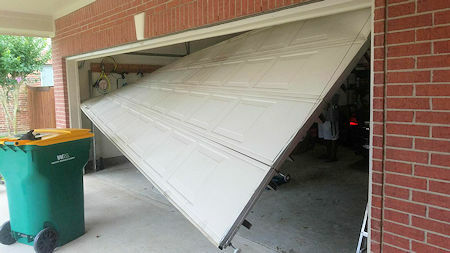 Always keep the door closed and disconnect the garage door opener to have peace of mind. Don't forget to reconnect it when you are done. Remember to check the bolts and thus the alignment of tracks often to avoid such problems. Adjusting garage door tracks might sound like an easy task, but it's not. Done in the wrong way and the door will come off tracks, or bind, or jam endangering your safety. It's always best to leave such repairs to pro techs.